← I’m Working on It! I find being an angel investor very valuable in part because I am exposed to so many young businesses. Seeing many business plans in quick succession gives me a sense of trends and themes. While all these businesses are unique, they have common elements. Of late, I’ve seen several companies that are trying to leverage their independence. They’re betting that being neutral is more valuable than being big. One of the companies that recently pitched Sand Hill Angels is setting up a business-to-business brokerage. A large number of small business customers buy a uniform service in a highly fragmented market. Even the most successful sellers serve only single-digit percentages of the market. At present, the customers generally call a handful of local sellers to arrange a deal. That results in significant market inefficiencies; the buyers are often unable to find the sellers who would offer them the best price, and there are often buyers who would pay more than people to whom sellers take. This start-up intends to create a nationwide web site to cross buyers and sellers more efficiently, and, like most brokerages, will take a commission on every sale. In particular, none of the current sellers is well-positioned to do this because they would have an inherent conflict of interest. It is important that the brokerage be an independent, neutral player. Another start-up I recently encountered has a very different business model for a similar underlying situation. The problem they have observed is that there is a wide variety of electronic equipment, from many different manufacturers, that should — but does not — interoperate. This start-up intends to provide adapters that superimpose a standard protocol on the equipment so that users can bridge communication between these devices. But, rather than charge for the software, this start-up intends to provide it for free (as open-source software), and then charge for providing a cloud-hosted control panel. Customers could build their own control panel, but using the hosting service will be easier and more reliable. It would be difficult for any of the equipment manufacturers to convince their competitors to cooperate, but perhaps this new company — an independent, neutral participant — will be able to bridge the gap. One traditional approach to making money in a fragmented market is a roll-up; one of the players (or investors) acquire a number of other players in order to realize economies of scale. Somebody tries to reduce the amount of fragmentation and expects, as a result, to eliminate duplicate expenses, obtain better pricing from suppliers, and develop a more recognizable brand. But, the start-ups above demonstrate another formula for success in a fragmented market: become a broker, providing a unified interface so that consumers can readily access the market, and so that the market participants can present their wares to their customers. And, it is worth noting that while the traditional commission model is common in brokerage situations, there are other models that apply to particular types of brokerages. I’ve been thinking through a few ideas using this formula, all of which are in one way or another about business-to-consumer relationships. I’m not 100% convinced that any of these is worthy of years of investment, but I think they’re worthy of more thought. I’m putting together pitch decks for each of them to see if I can put together something that I wouldn’t be embarrassed to show to potential investors and co-founders. 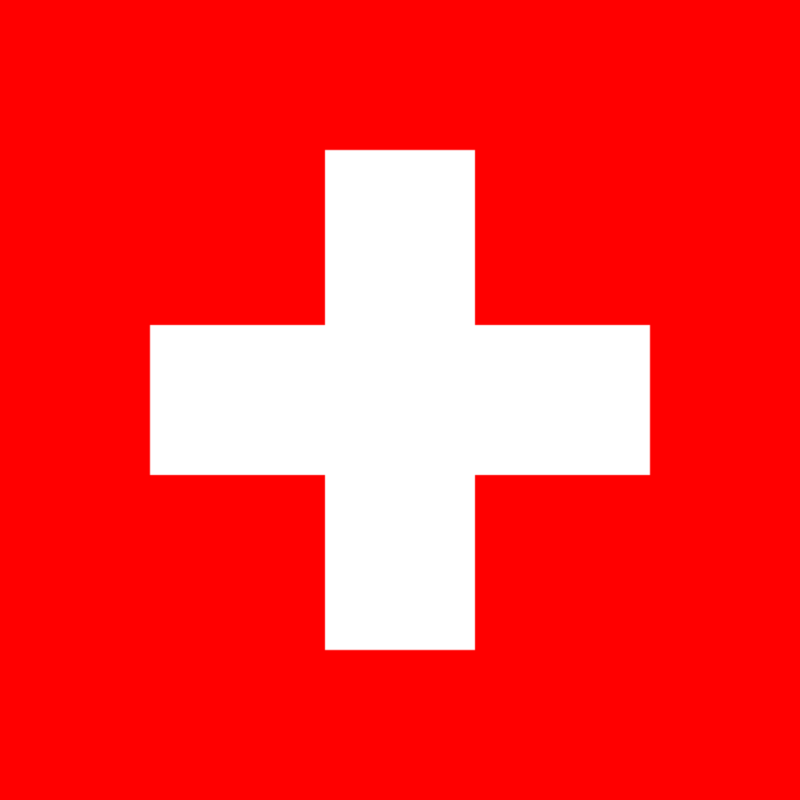 In short, I like the idea of being Switzerland. After all, who doesn’t like chocolate? I know, let’s call it PhoneGap! Driven (whom maybe DrivenBy) is similar for cars. Yes, PhoneGap is a great example of this kind of business structure. The start-up in question is operating in a completely different technical space, but the principles are very similar. Did you mean “One traditional approach to making money in a fragmented market is a roll-up;”? Farid, thank you for catching the typo. I’ve edited the post to correct “is” to “in”. Thanks!